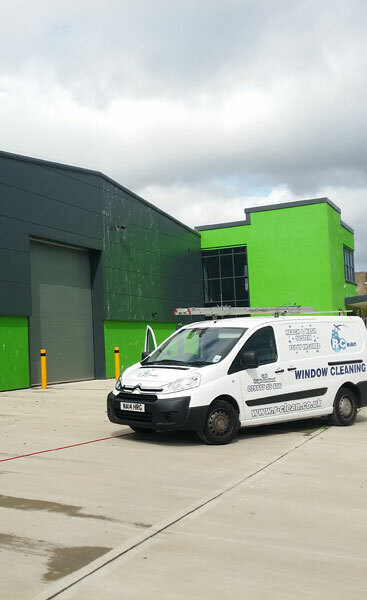 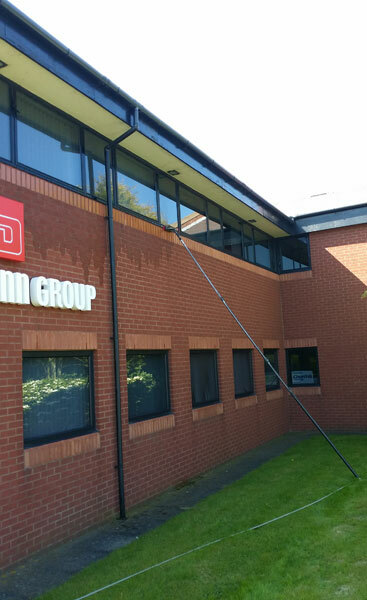 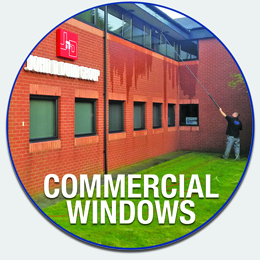 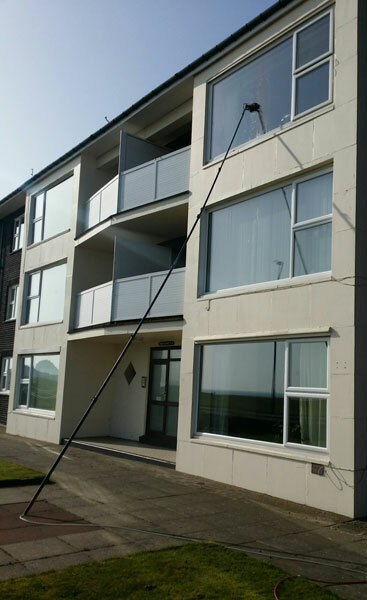 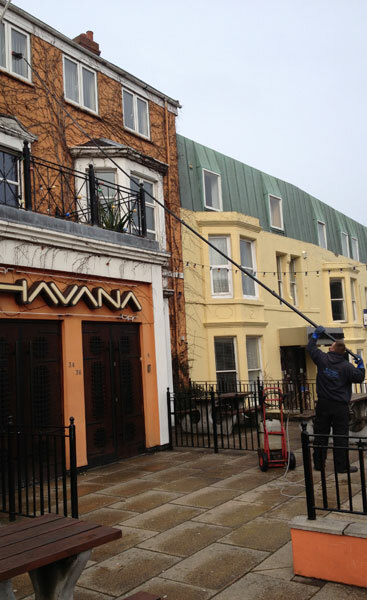 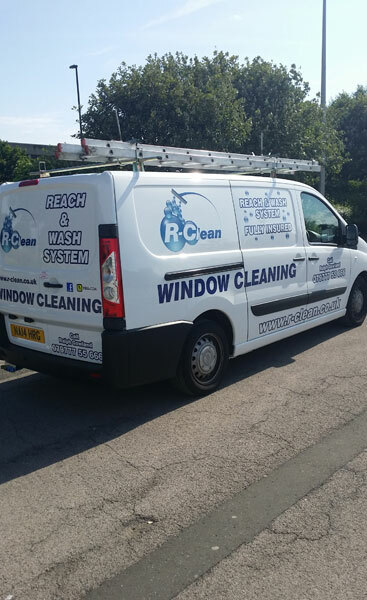 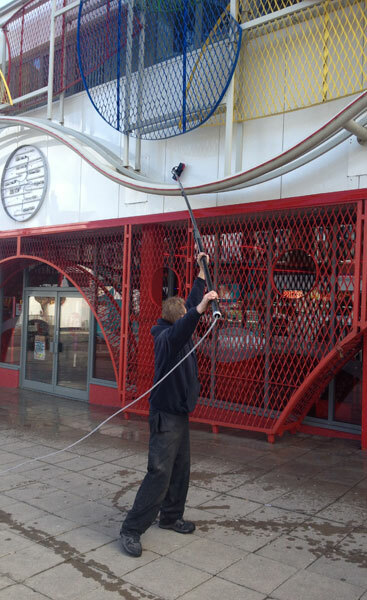 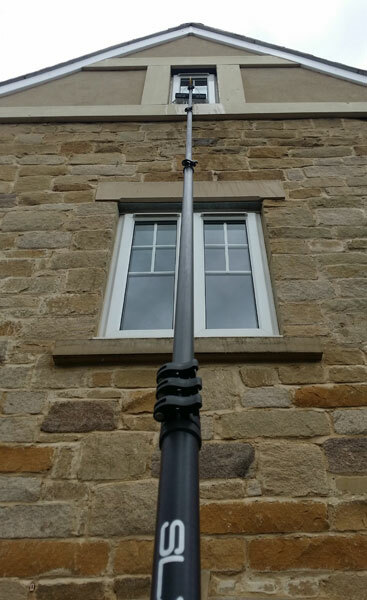 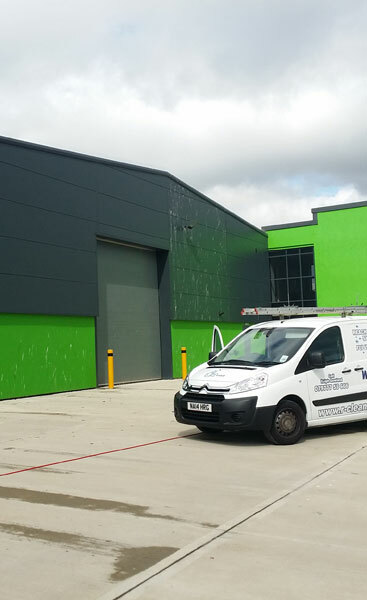 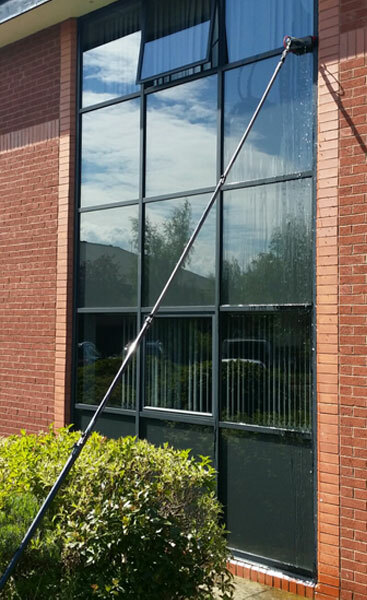 Primarily a professional window cleaning company, R-Clean in Whitley Bay provide excellent exterior cleaning services for both commercial and residential properties across North Tyneside including Monkseaton, West Monkseaton, Cullercoats, Tynemouth, North Shields, Wallsend and Newcastle. 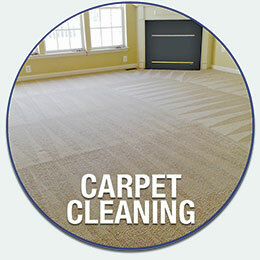 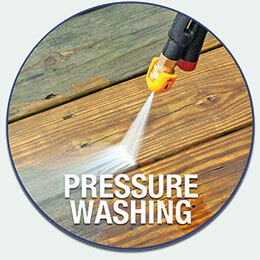 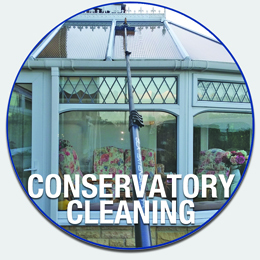 We can help improve the curb appeal of your home, help you enjoy your garden area in and around your conservatory and we can help improve the impression the public and prospective clients have of your business by cleaning your windows, signs and your property's facade. 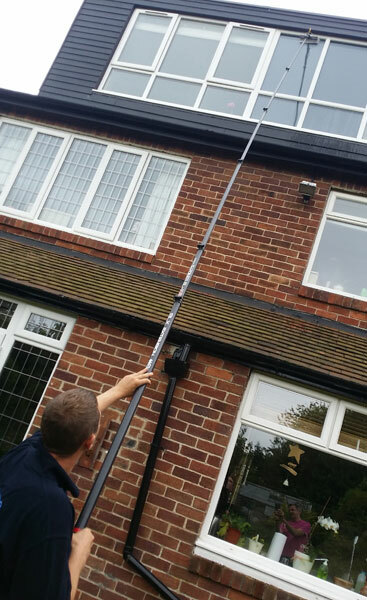 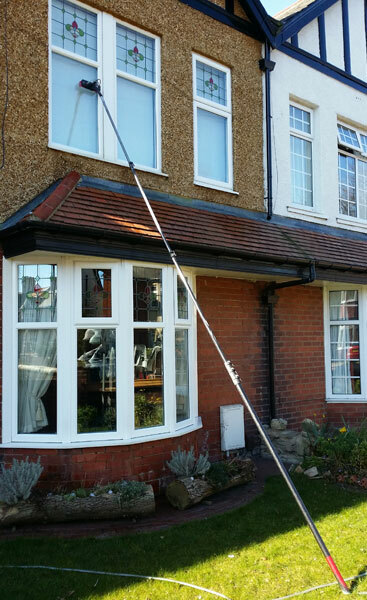 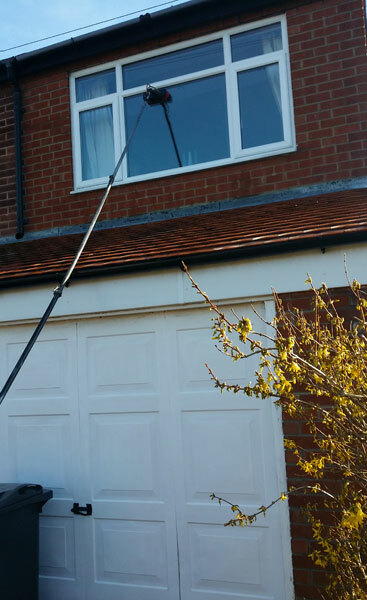 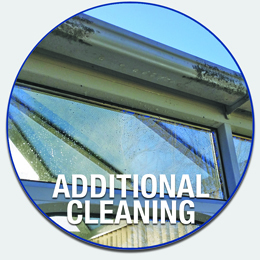 RClean can also clear out your gutters and clean the outside and all other uPVC and plastics including Soffits, Fascias etc. 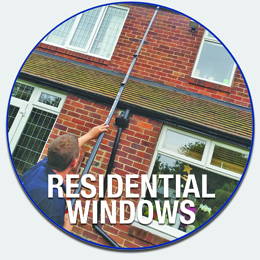 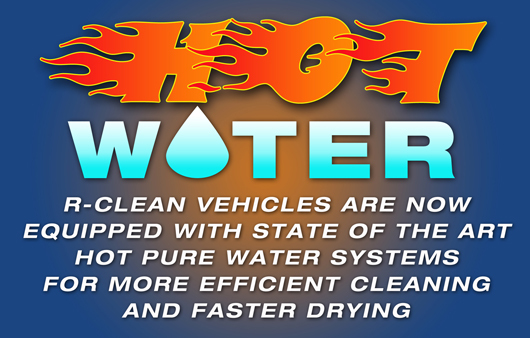 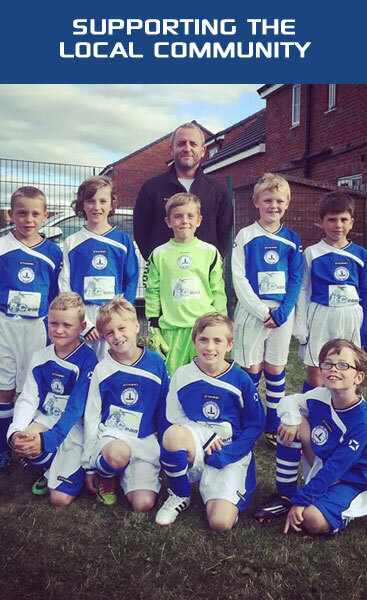 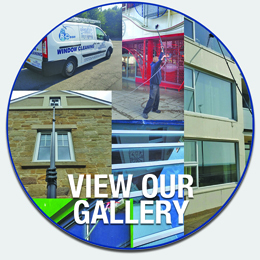 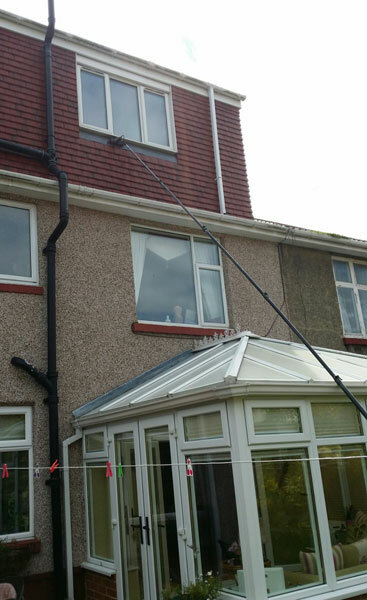 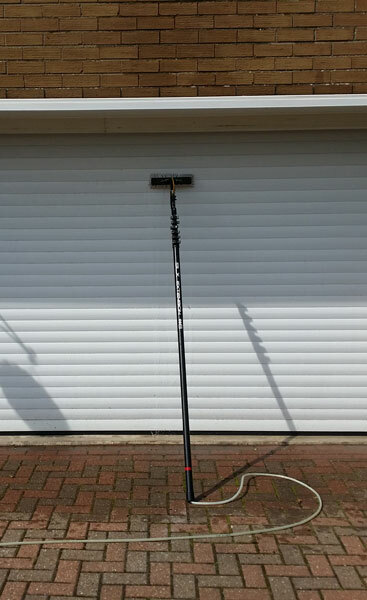 We are an established local and family run business with more than 20 years experience in the window cleaning industry and are fully insured against liability for our customers peace of mind.